SportsPulse: LaVar Ball seems to be successfully getting under the skin of the Lakers front office. 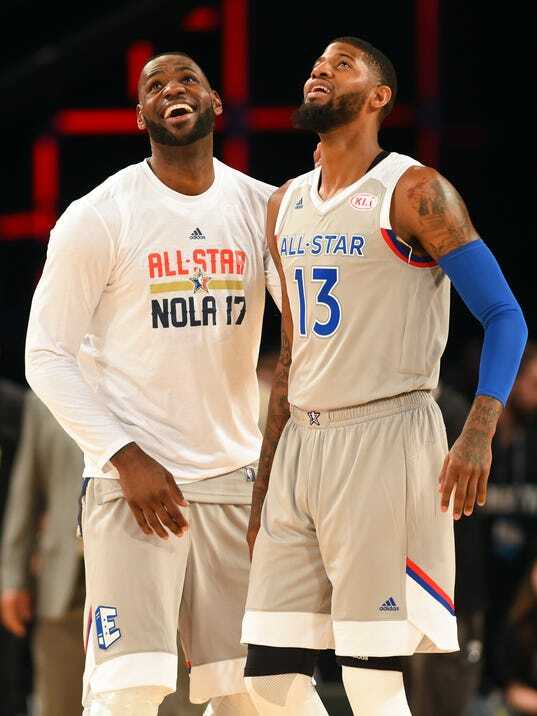 The NBA’s new All-Star Game format calls for two captains, the leading vote getters from each conference, to draft their team from the remaining pool of All-Stars regardless of conference affiliation. It’s an original idea but one that was met with backlash because the fun of it – the draft order – wouldn’t be televised or made public.